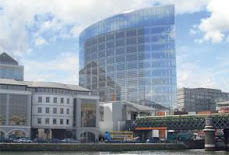 A RETAIL centre, worth an estimated €200m, is planned for Waterford city. Known as First City Quarter, the 32-acre development will include retail space, offices, leisure and sports facilities, and a cinema. It is expected that the development will bring more than 3,000 new jobs to the region in the retail and office sectors, as well as indirectly creating about 3,200 jobs. For the development to proceed, Waterford City Council needs to rezone the site as a 'mixed use opportunity site' in the city development plan. Currently, two-thirds of the site complies with this zoning strategy, but one-third does not. Up to 13 acres of the 32-acre site needs to be rezoned for the development to go ahead. 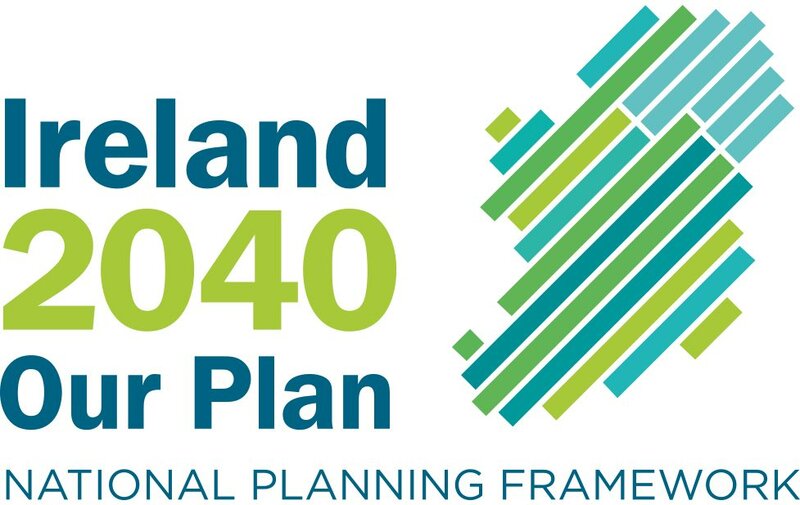 The Waterford city development plan, which will determine the level and nature of development in Waterford over the next six years, is due to be agreed in the coming weeks.